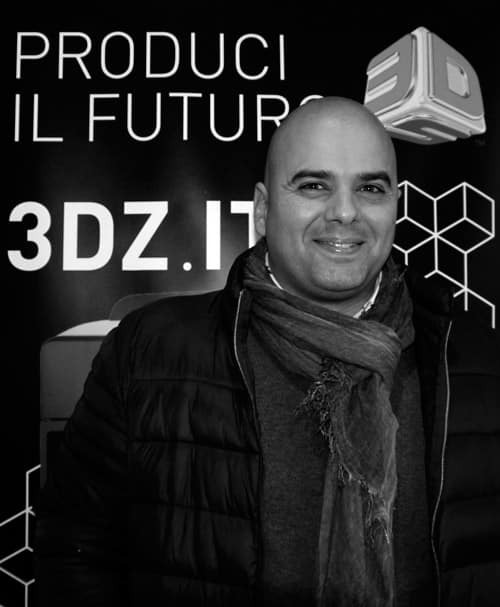 3D printing revolution could be the “Third Industrial Revolution”: we talk about this with Simone Azzellini, 3DZ Business Developer. According to Gartner’s latest research, in 2016 500.000 3D printers will be distributed all over the world (an increase of the 103% compared to the expectations for the year 2015) and sales are going to grow, more than the double every year between 2016 and 2019, when the printers globally provided will be more than 5,6 millions. Especially in the companies buying sector, highest investments are estimated on machines working with extremely innovative materials, allowing to customize final products and gain large quality improvements. What are the potentials of this technology that, according to some, could be the “third Industrial Revolution”? 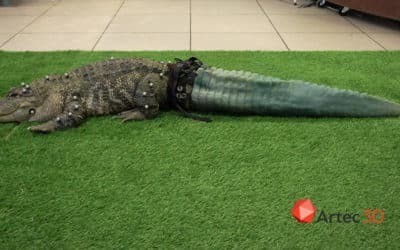 We are talking about this with Simone Azzellini, business developer of 3DZ, 3D Systems authorized reseller, a company specialized in 3D printers, software and scanner 3D production. The first advantage of 3D printing is that it allows to create objects that don’t exist. Using 3D modelling possibilities designers and engineers can generate and then produce forms and objects that couldn’t be realized before. That is because of the limits of the traditional technologies, that need the creation of a plate, which sometimes is extremely expensive and requires a large amount of time. Compared to the digital subtractive technologies as digital milling, CNC, 3D printing permits more geometrical freedom, as it allows to create empty objects based on complex and intricate geometries. 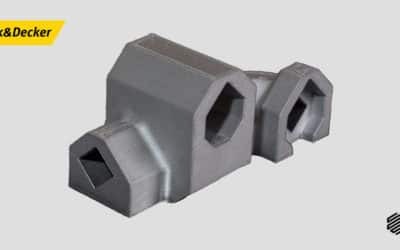 Furthermore, with 3D printing it is possible to create single parts, eliminating fasteners and connectors, avoiding a complicated assembly and the production and refuelling of spare parts. 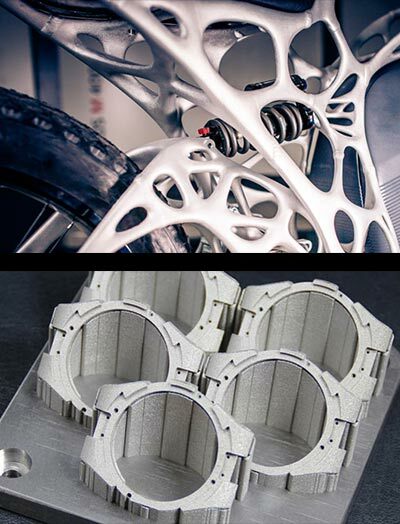 It can be economically convenient to produce with additive manufacturing parts of small dimensions, but with extremely complex geometries. Are there any sectors that should take this opportunity of innovation more than the others? 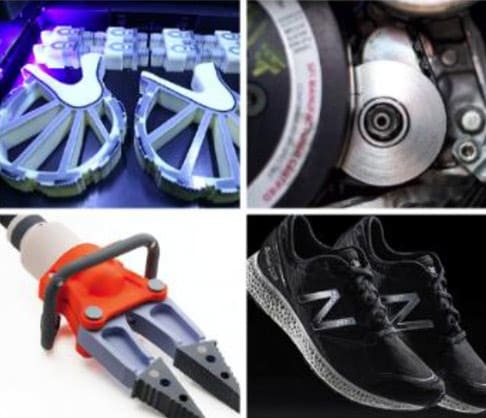 Automotive, Aerospace industry, Dental sector, Jewelry, Medical, Plastic printing, Mechanic microfusion these are a few sectors that are considering to adopt 3D printing in their production, even if the possibilities of this technology are not so clear to everyone. 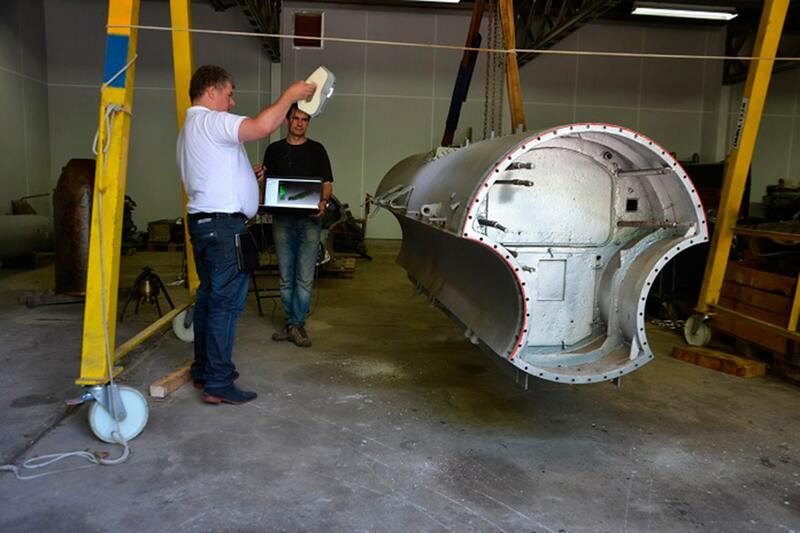 The additive technology can be integrated, when necessary, in the existing traditional workflows of a company. Generally it has to be considered that 3D printing is the ideal technology not to create already existing objects, but to produce prototypes and new types of components that are more efficient, less expensive and more financially and environmentally sustainable. 3D printing can make the industrial production more efficient, less expensive and more economically and environmentally sustainable. In this way 3D printing revolution involves the technology sector but also the company workflow. What kind of improvements are brought to an industry by this technology? Today 3D printing is not yet considered as a large production technology, but as a technology to make prototypes; printing time is approximately 2 cm per hour on axis Z (height). Time saving comes from the fact that a prototype can be quickly realized. Production times are drastically reduced compared to the traditional methods that used to take weeks and sometimes months of work, especially if the initial prototype, usually manufactured outside the factory, wasn’t correct. With 3D printing, instead, the prototype can be easily corrected and re-printed inside the industry, in relatively short times and with contained costs of production. A few industries are starting to move pre-prototyping inside to protect their privacy and accelerate the product development. The next generation workflow predicts to use low cost 3D printers on every engineer’s and designer’s desk, so that they can evaluate with more precision the prototype characteristics, before the effective design part and the consequent mass production. On what technology is customers’ interest mainly oriented? The 3D printing technology we are focusing on is based on the sintering or melting of plastic powders or metal. 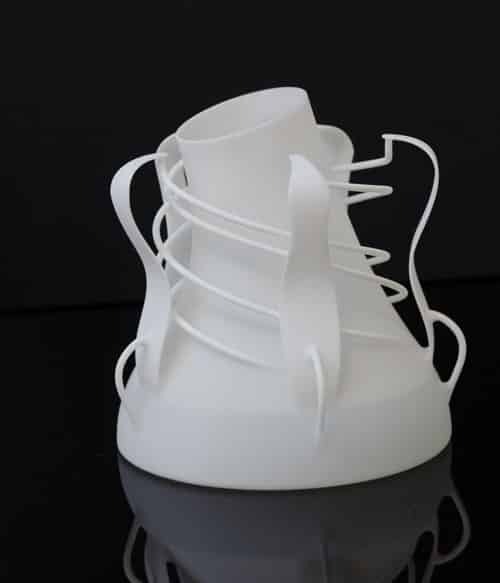 Among the various technologies the most known is the Selective Laser Sintering (SLS). This technology was invented and patented in 1984 by Carl Deckard and Joe Beaman of the Texas University in Austin, working on a project promoted by DARPA, the military agency dedicated to advanced scientific research. 3D printers based on this technology use small grains of thermoplastic powders whose external walls are partially melted by a precise laser to paste them. In this way no post-production process is needed, apart from the removing of the exceeding powder and eventual finishing. The advantage of this technology, besides the low cost of the raw material, is that it allows the largest freedom on geometries and permits to quickly create functional components. The SLS systems of 3D Systems are “open” and they allow final users to implement new materials and develop inner R&D to optimize the product. The Sintering method is also used on metallic powder, in which case the technology is called Direct Metal Printing (DMP) and it is the additive manufacturing sector with more improvement potential. It permits to create metallic components with complex geometries without using any other instrument. DMP technology is an essential instrument for innovative companies because it allows to produce final products made of metals, alloys and superalloys. In this case the small metal particles are completely melted. The process requires a higher heat and more energy, but the result are more solid and less porous parts compared to the the ones produced by injection moulding. Today this technology allows to produce metallic components which are 99.9% dense using high performance materials as Titanium, Hastelloy and Inconel. 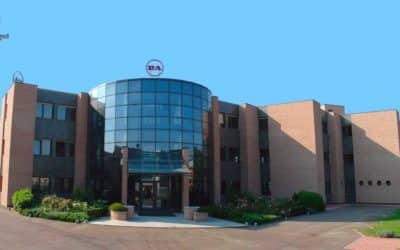 For 45 years FAS has been specializing in the vending machine industry, where it stands out for its innovative skills. 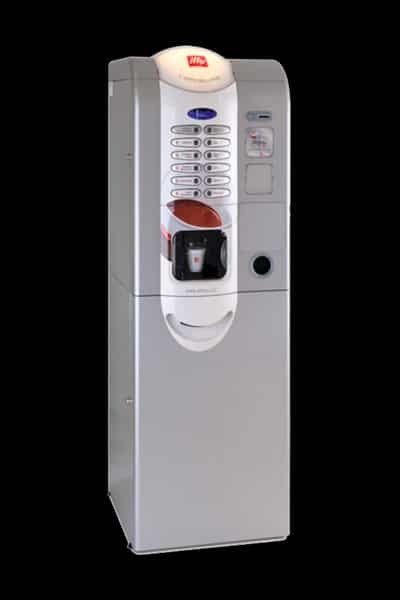 Over the last few years, corporate development increased the original production of snack & food vending machines including the hot beverage sector. 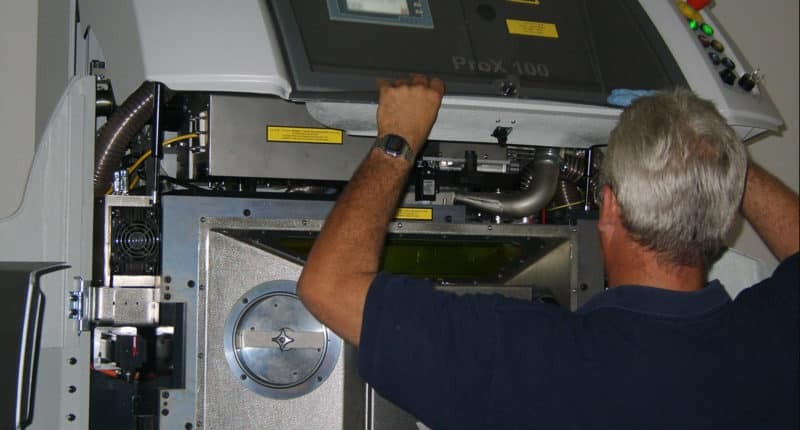 These machines are made up of: mechanical systems, electronics, management & control hardware and software that are specifically designed and manufactured to guarantee a perfect service to the user. To create these sophisticated machines an accurate mechanic and electronic design is essential, which FAS creates in-house to ensure superior quality levels.To support the design they decided to adopt 3d printing with the ProJet SD 3500 of 3D Systems, which was supplied by 3DZ.